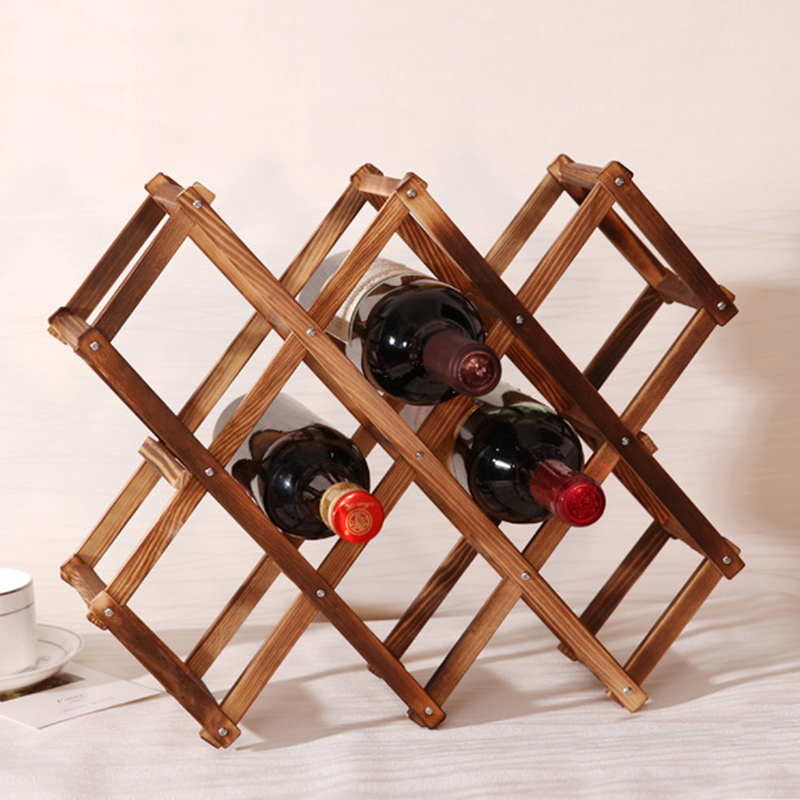 This Wood Wine Bottle Holder Rack is perfect for wine lovers and those just starting their own wine collection. 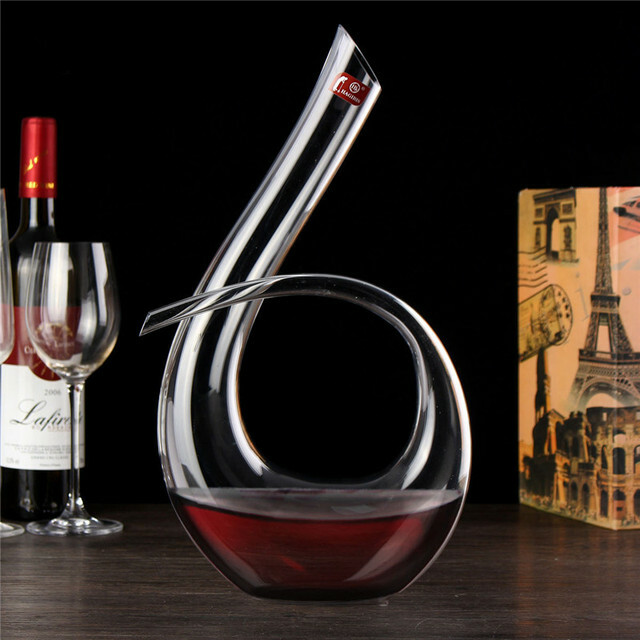 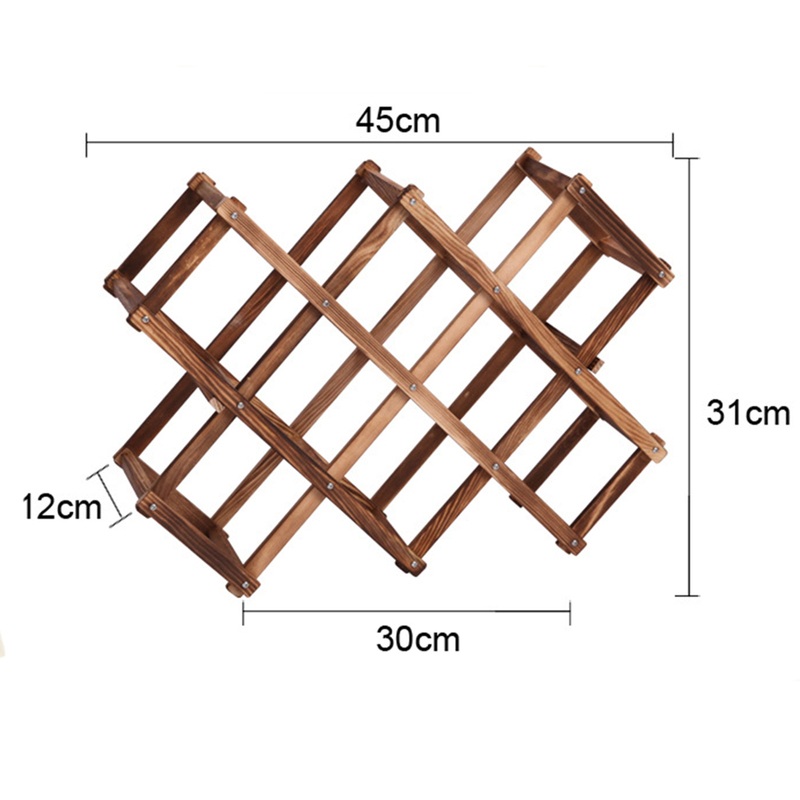 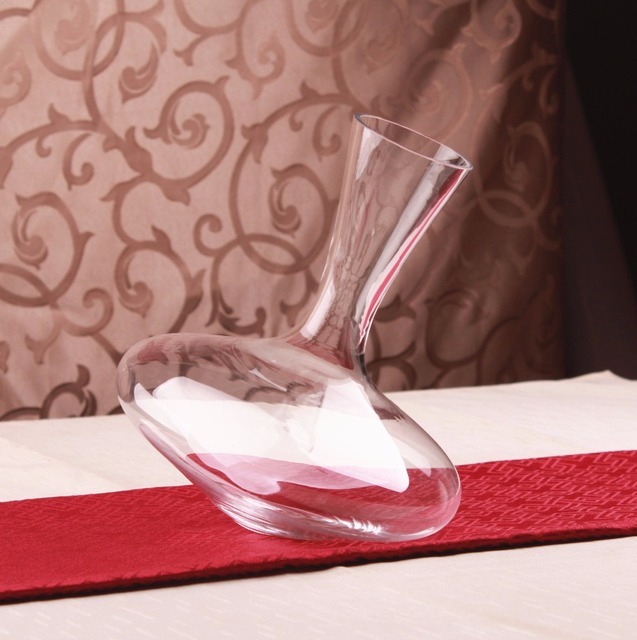 For those times when you need to move or create more room, this wine holder also features a collapsible design, allowing it to be stowed away when not in use. 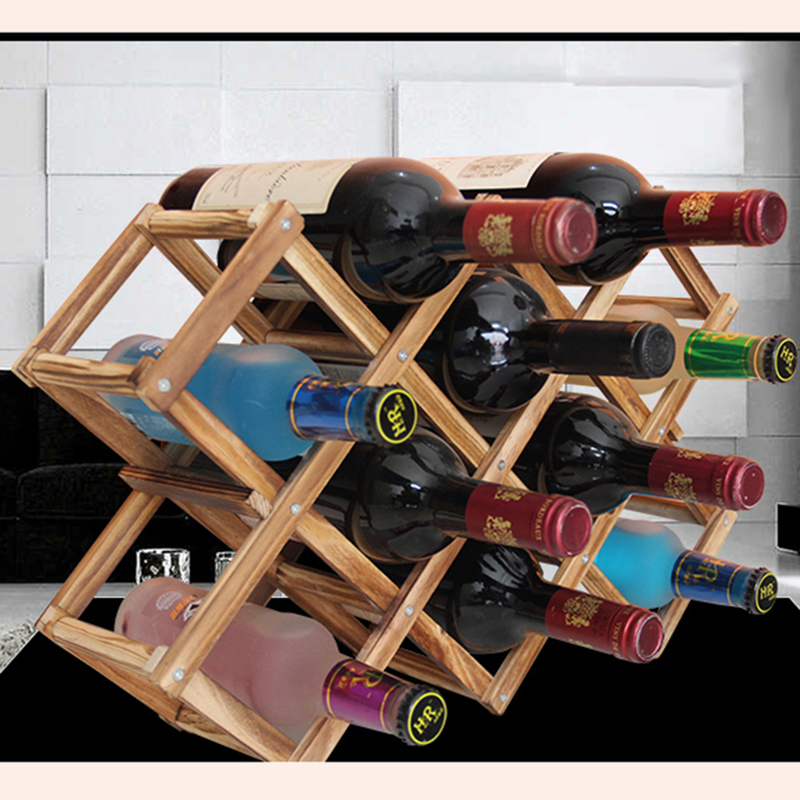 Whether entertaining family and friends or coordinating the design of your home, this elegant wine rack is the finest in style and convenience. 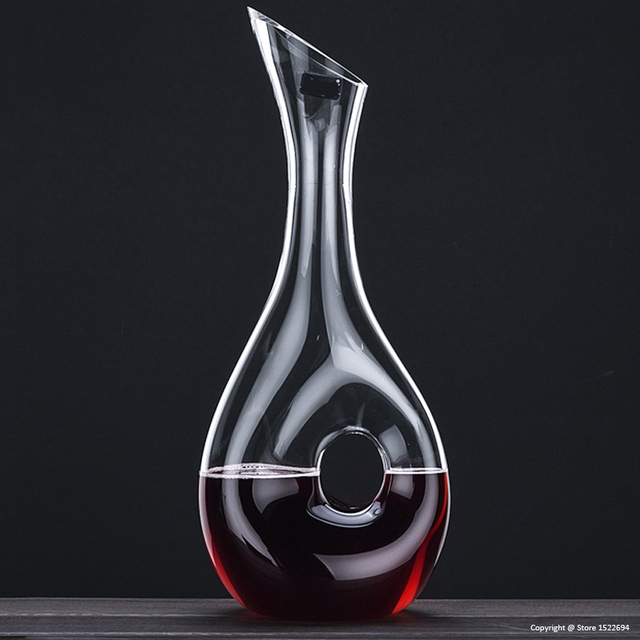 Wine bottles not included. 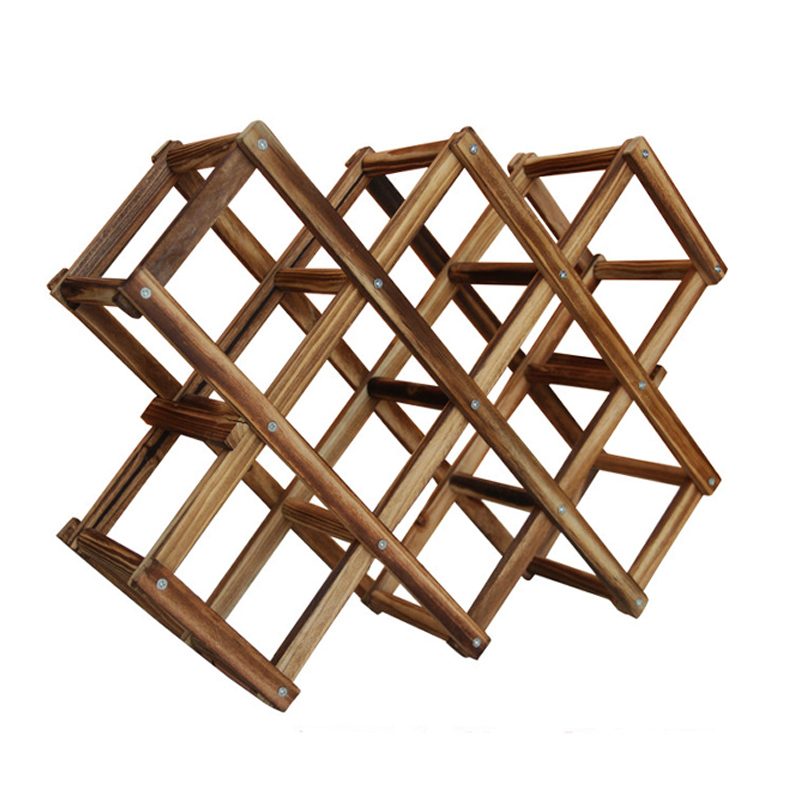 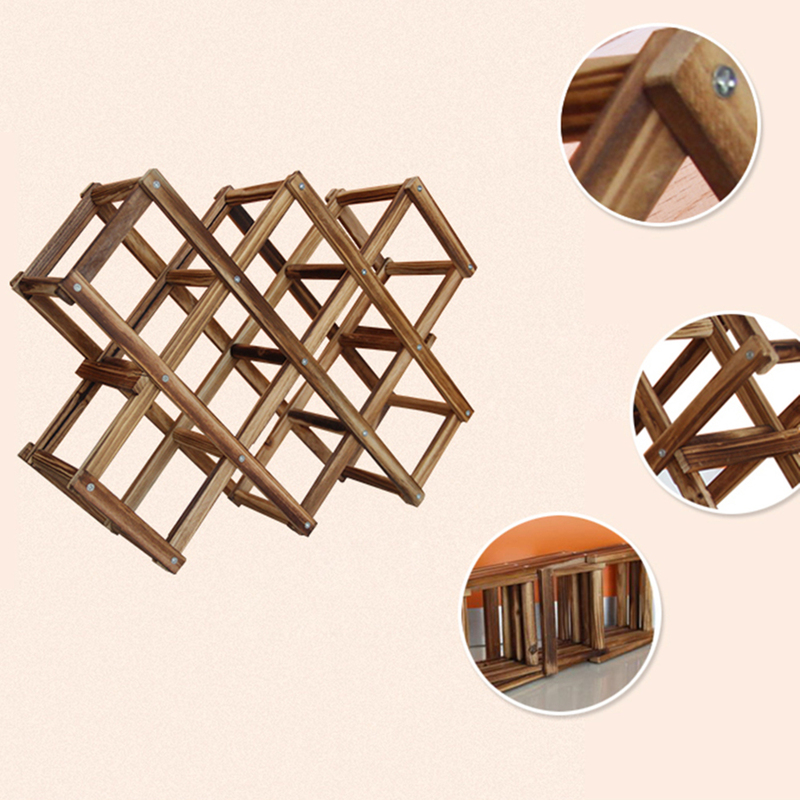 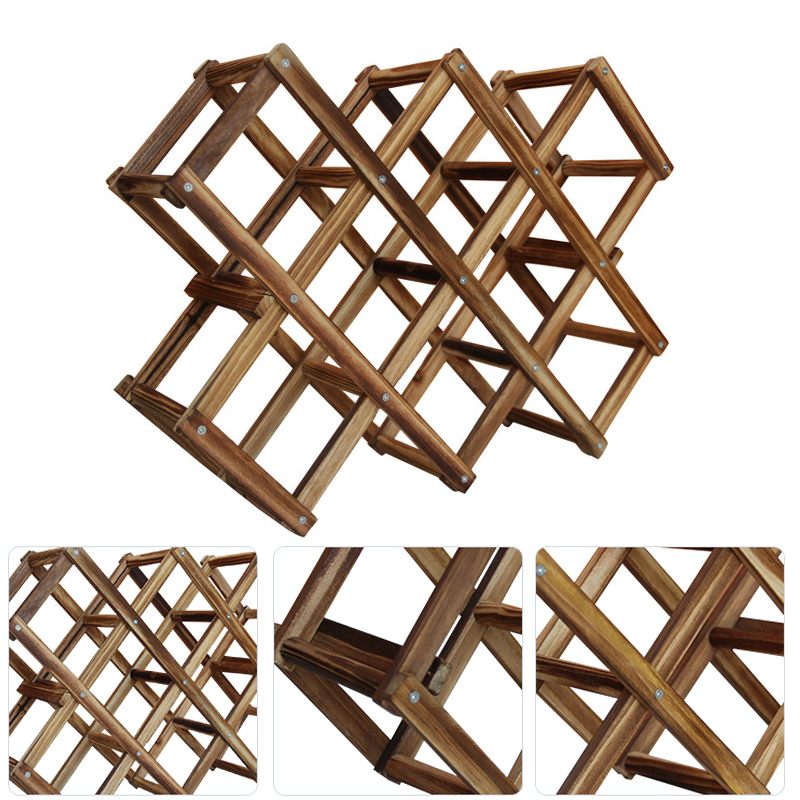 Portable, folding design allows rack to be stowed away when not in use.